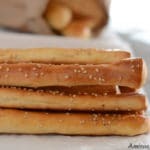 Bo’somat, is an easy to make Egyptian style breadsticks. Crispy, crunchy and totally addictive. 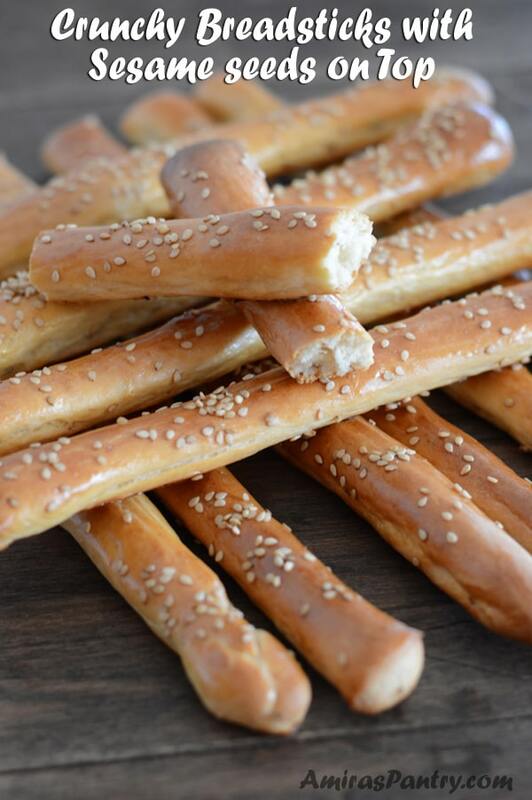 These crunchy Egyptian breadsticks are perfect for snacking, as a side with your soup or have them traditionally with white cheese and a cup of mint tea. Bo’somat sticks are perfect to use as a dipper. In Egypt, Bo’somat is sold in every street. 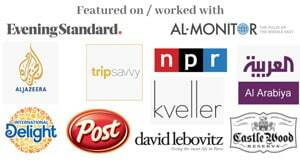 You can find them in stores and in all pastry shops. Usually made with all purpose flour, but recently you can find healthier choices made with whole wheat flour. Traditionally, bo’somat is sprinkled with sesame seeds, but you can make them plain, sprinkle some nigella seeds or just some sea salt. If you are a beginner baker, this is a super easy recipe to start with. Very forgiving, authentic and so delicious. My batch was gone in a matter of two nights. In Egypt, many people dip them in all sorts of tea. The most popular kinds of te in Egypt are black tea with mint or with milk. This is also a fun project for kids, keeping them really on their toes waiting for their bo’somat to come out of the oven :). Start by mixing the dry ingredients well. Add in the liquids and knead until you get a consistent dough. 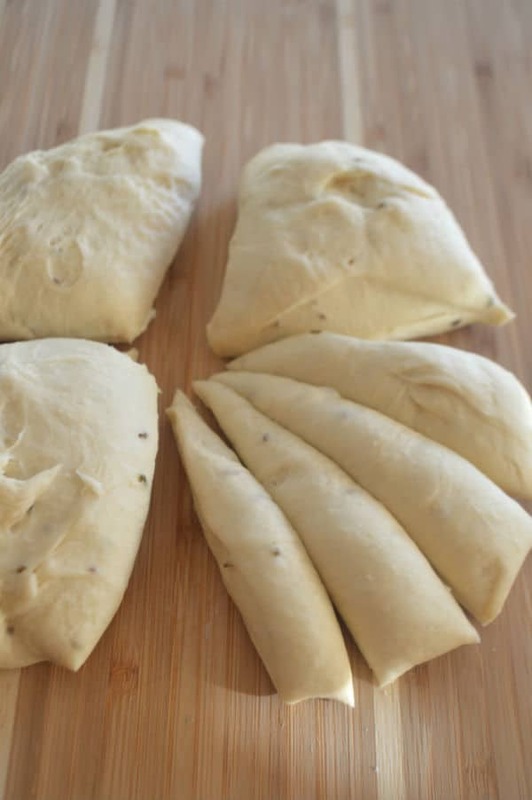 Cut the dough into 4 equal parts and divide each part into 4 equal sections. Now the fun begins, roll into long, relatively thin logs. 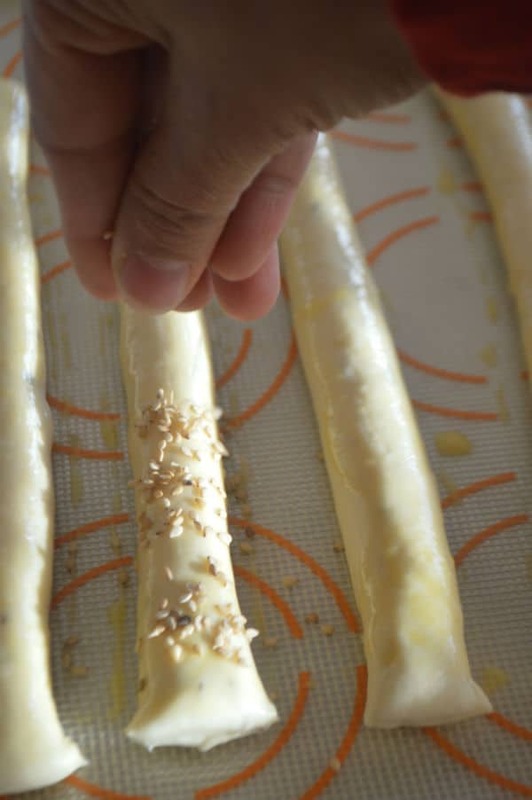 You can also make them bite sized if you wish but traditionally they are long sticks. Just for the sake of it, I made them all the same length by cutting the edges. Actually I like keeping them different as it makes you feel you are eating more of a homemade than a machine made thing. Brush with egg and sprinkle some sesame seeds or leave them plain. Bake as directed in the instructions and let them cool , they will harden more. 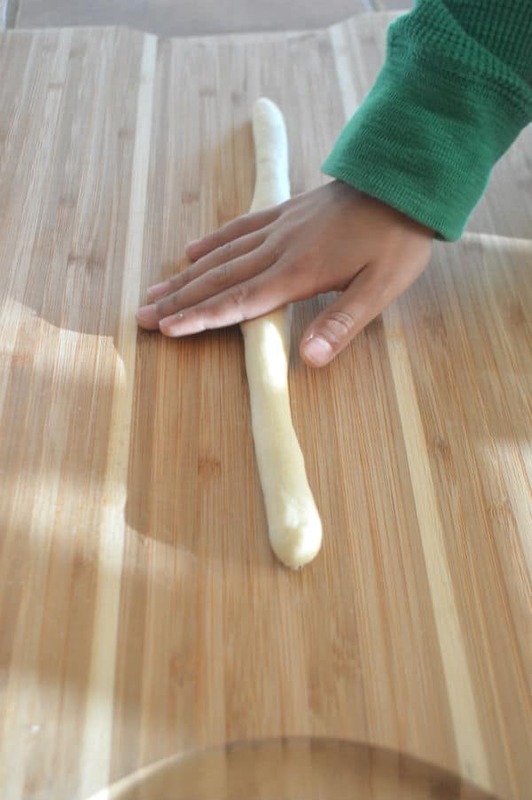 The ooh and aah effect is well worth the fiddly-ness of cutting and shaping the dough into breadsticks. 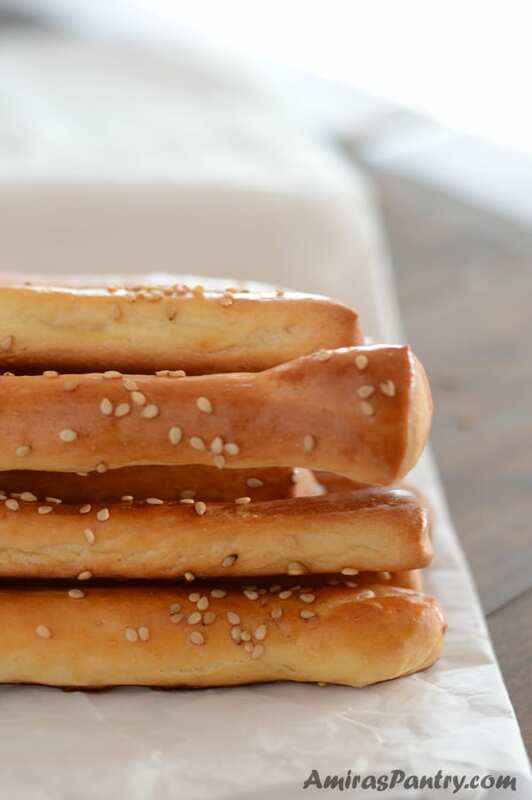 If you have kids around they will like so much making and eating these crunchy breadsticks. You can also increase the sugar more if you want it to be more of a sweet snack. 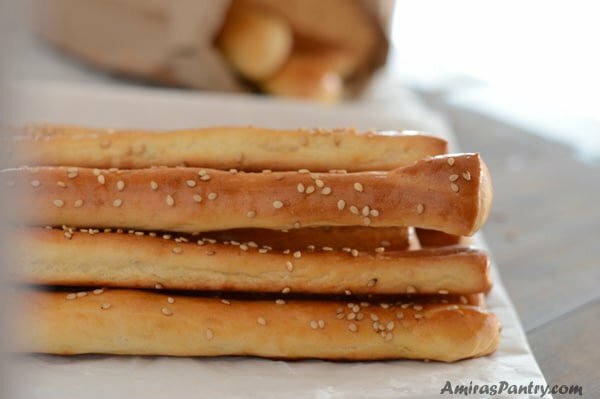 These sticks are somehow like their Italian grissini, although the grissini is thinner and usually flavored with herbs, bo’somat is flavored with fennel and anise seeds. Make this recipe as a side with some tahini, baba ghanoush or hummus dip for your next pot-luck event or probably in the super bowl party. 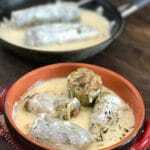 I hope you’ll like making and eating bo’somat… Until next recipe have fun in the kitchen. 1 1/4 cup warm water more or less depends greatly on your flour. Sift flouer in mixer bowl. 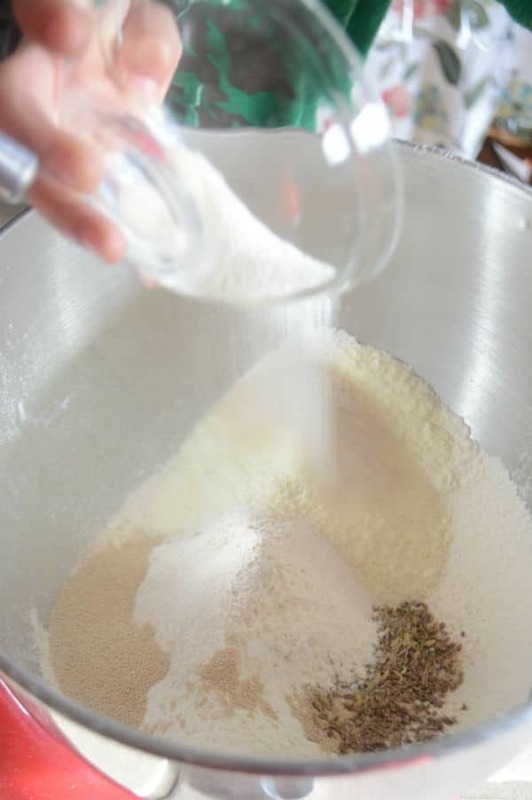 Combine flour, yeast, sugar, fennel seeds, anise seeds, dry milk, and salt. Mix them very well. Add oil and keep on mixing. 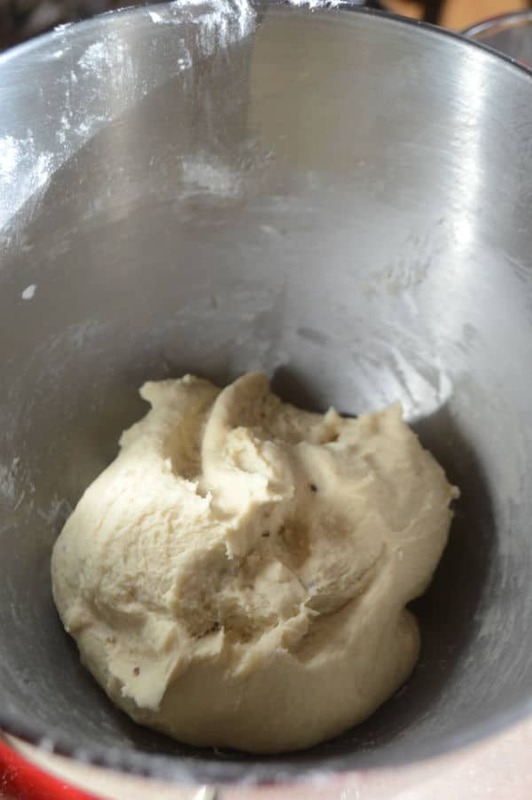 Then gradually add water, until you get a consistent dough. let it rest for 30 minutes. 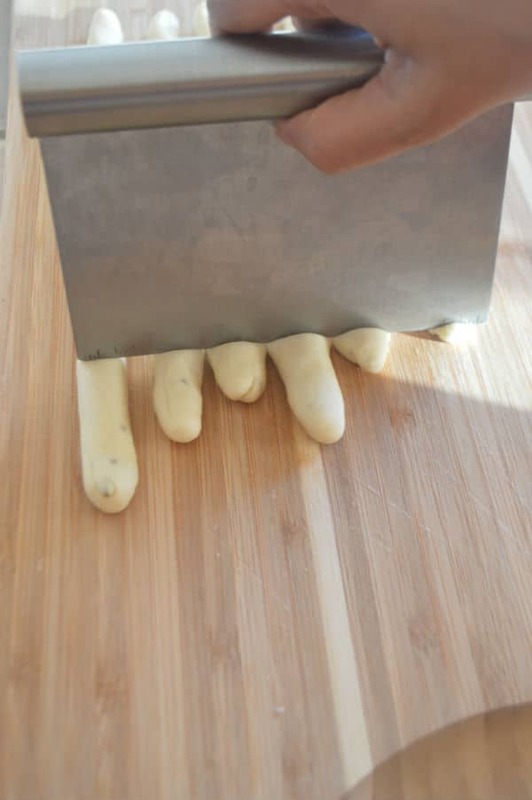 Cut the dough into 4 equal parts then cut each part into 4 sections. Roll each section into a stick of 1/2 inch diameter. Line a baking sheet with silpat or a parchment paper. Arrange the sticks in the baking sheet and trim the ends so all the sticks would be the same size. 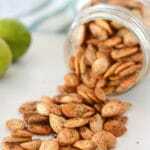 Brush with egg and sprinkle with sesame seeds or nigella seeds. Bake for 20 to 25 minutes or until it reaches your desired color, then cover loosely with aluminum foil and up the temperature to 400F, continue baking until it has hardened and not soft to the touch, mine took another 13-15 minutes. Allow breadsticks to cool completely on a wire rack. They will keep fresh in an airtight container for 5 - 7 days. I am something like that so much as a kid,we call in Grisol in French, I think it is the name of the make. Yum. This sounds good ( and fun to do with kids) – my little one likes to bake with me more and more. 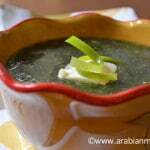 Great to dip or for tea with friends. Love it once again Amira. Take care and have a nice and peaceful week.